Welcome back! 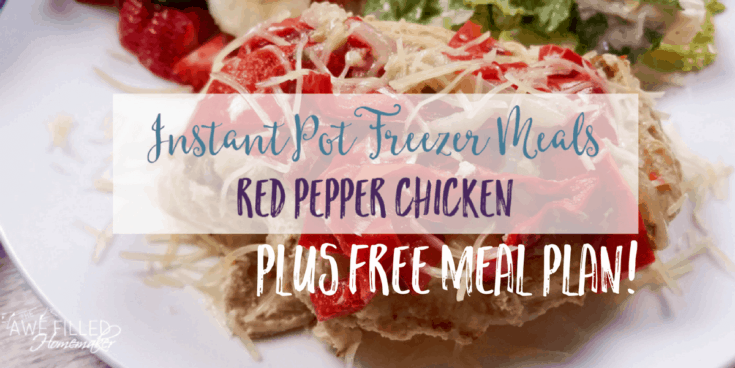 I’ve been working hard at sharing here and over on my Our Awesome Recipe Group – Facebook group, several Instant Pot meal prep and freezer meals with you over the last few weeks. I hope you have found these recipes as tasty as I have. I have two more recipes left and then we will switch gears for a while. If you missed out on any of the meal prep series, you can get caught up now! 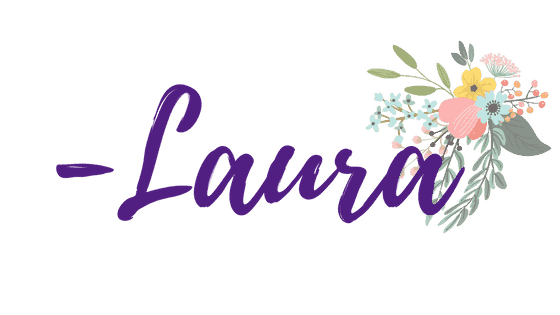 Also, continue reading all the way to the end of the post because I have a surprise for you at the end! Read: Meal Planning With An Instant Pot Doesn’t Have To Be Difficult! Before I continue, if you don’t have an Instant Pot yet, stop reading and order one from Amazon right now! This magic gadget is a time saver and you will not be disappointed in your purchase! We have been discussing meal prep with chicken. Later on, I will share more recipes that include turkey, pork, fish, veggies and a few surprises here and there. You don’t want to miss any of them. 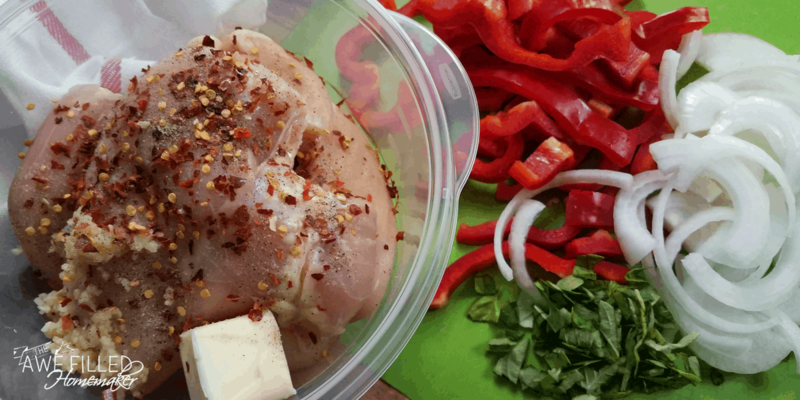 As for now, I bring to you the recipe for Red Pepper Chicken! It is so good! 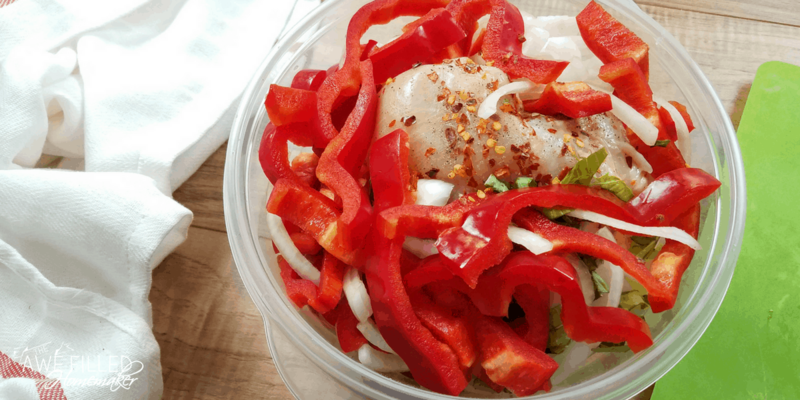 1) Combine chicken, onions, garlic, bell peppers, crushed red peppers, butter, and basil in a circular freezer safe container that fits inside the Instant Pot. 2) To cook the chicken, pop the chicken out of the container directly into the Instant Pot. Add chicken broth. Close the lid and turn the pressure valve to sealing. Cook on high pressure using the manual function for 15 minutes. When done let the pressure release naturally. 3) Remove chicken breast and serve. Don’t forget to print of the recipe here and have it handy! 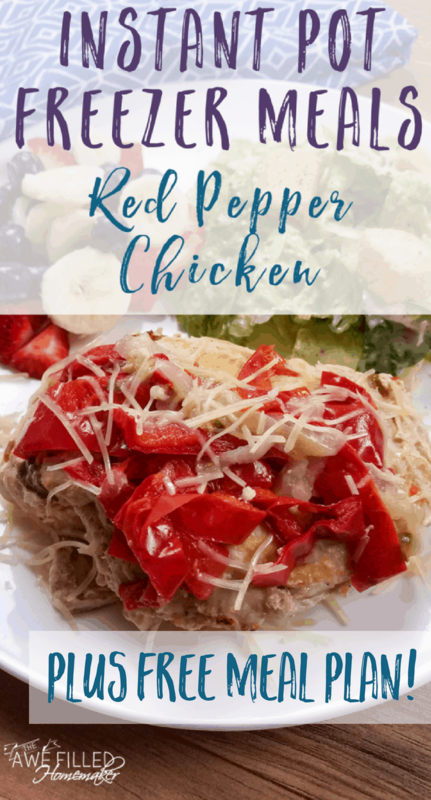 Red Pepper Chicken! It is so good! 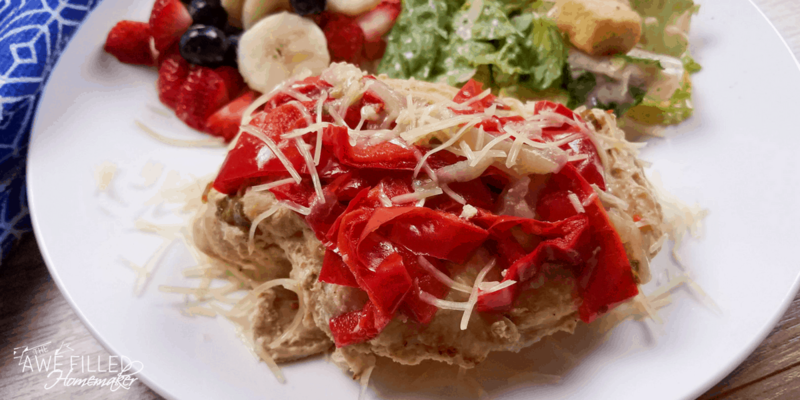 Combine chicken, onions, garlic, bell peppers, crushed red peppers, butter, and basil in a circular freezer safe container that fits inside the Instant Pot. -high pressure 15 minutes, natural release. 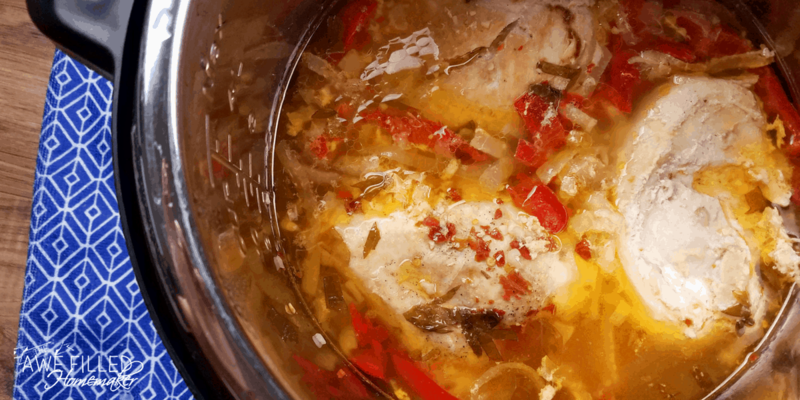 To cook the chicken, pop the chicken out of the container directly into the Instant Pot. Add chicken broth. Close the lid and turn the pressure valve to sealing. Cook on high pressure using the manual function for 15 minutes. When done let the pressure release naturally. Remove chicken breast and serve. 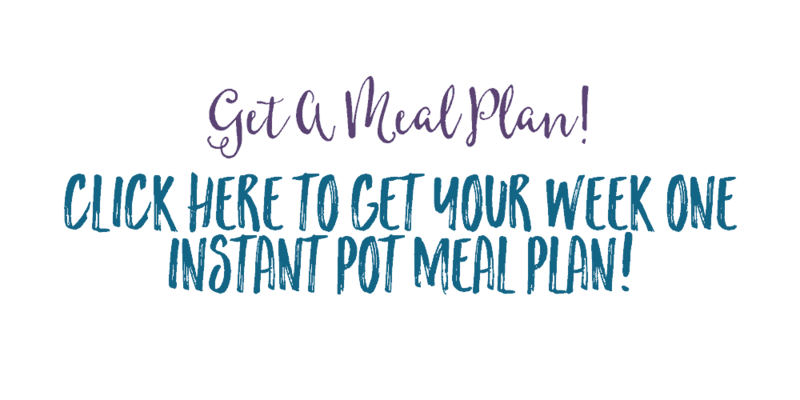 Now before I go don’t forget to print off my first weekly meal plan using the instant pot! I am so excited to bring this to you for FREE!